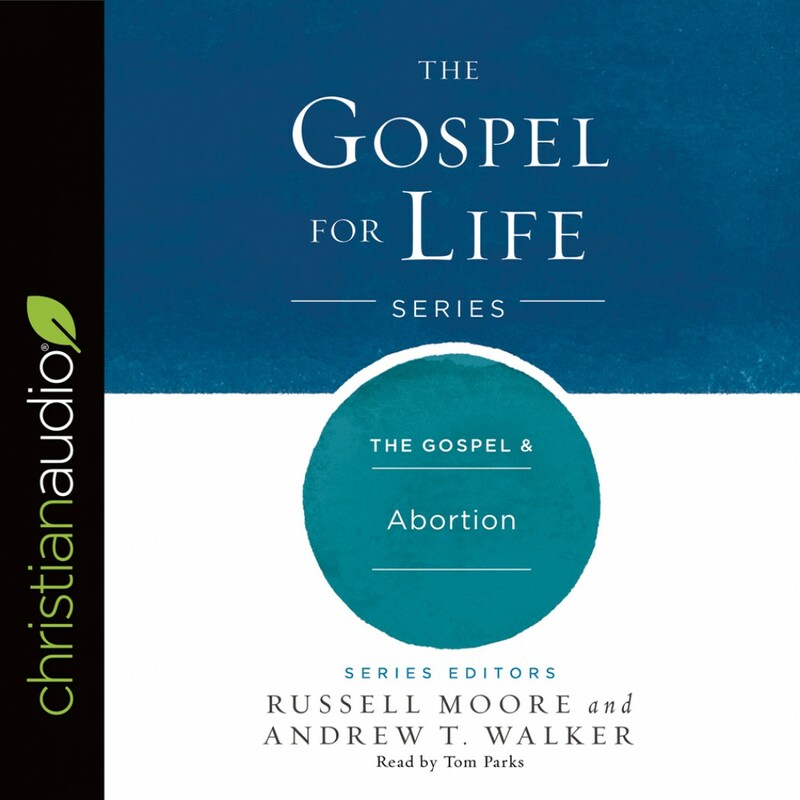 The Gospel & Abortion | Russell Moore & Andrew T. Walker | Audiobook Download - Christian audiobooks. Try us free. The pro-life moment didn’t begin in the 1960s, but in the Garden. Abortion has been a divisive issue in American culture since the sexual revolution. Yet the Bible is an unapologetic defender of human dignity. Moreover, Christians have always cared for the unborn, the orphan, and the least among us. The time is now for this generation to reaffirm what believers have always believed: everybody is created in the image of God.